Rob’s Hydraulics attended a previous Southern Farm Show. As farming operations get larger and more diverse, so does the equipment and machinery they use. And more and more, that includes equipment that was once only seen on construction sites. Lynch said that while practically all of the construction equipment he sells has farming applications, one of the most important uses — as farm operations continue to grow — is land clearing. Adding to this demand is the relatively recent addition of major wood pellet plants, supported by pellet export operations at the port in Wilmington. To supplement the heavy machinery needed for these operations, Rob's Hydraulics also carries forestry and mulching equipment lines Fecon, DENIS CIMA and Precision Husky. Knowing your market is always a key to success, and that holds true for sales to agriculture. Lynch provides examples that are specific to farming in eastern North Carolina, such as track loaders for unloading sweet potatoes, and mini-excavators for loading bales of tobacco. Drainage also is a key need in the low-lying areas he serves, and many farmers like to perform ditch and drainage work themselves. Lynch soon discovered that this do-it-yourself sentiment among farmers also extends to smaller farming operations that could not justify their own equipment. In response, he created a rental operation with more than 130 units that is supported by seven service trucks, two machine and fabrication shops and five salesmen. Popular rental requests from farmers include tilt buckets for ditching and excavators with thumbs attached. While Hyundai is the company's main line, Rob's Hydraulics also represents Yanmar, Takeuchi and Manitou equipment. In 2017, the company also became one of the first three companies in the United States to represent the French manufacturer Mecalac. Lynch said that one of the keys to Rob Hydraulic's success is the ability to speak one-on-one with farmers, and work with them to create solutions for their individual operations. He credits much of that ability to their participation in the annual Southern Farm Show at the N.C. State Fairgrounds in Raleigh. 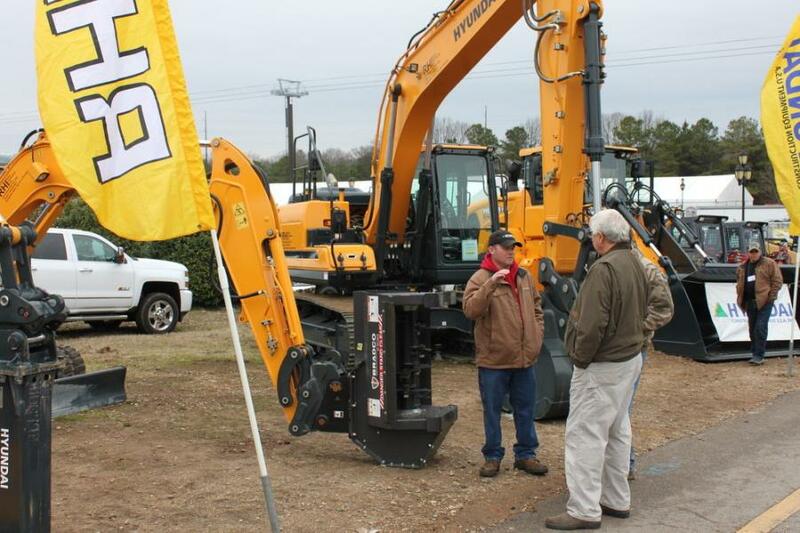 The largest annual display of farm equipment, supplies and services in the Carolinas and Virginia, it also hosts the largest annual display of construction equipment to be found in the three-state region. 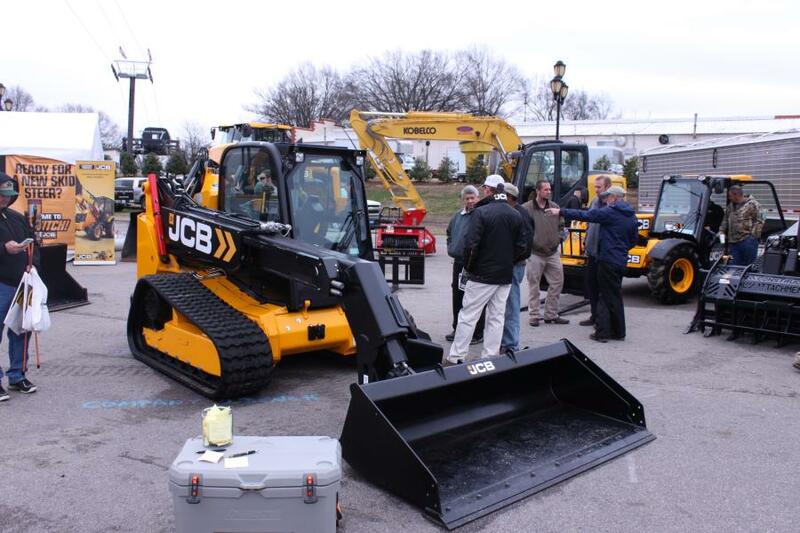 Construction dealers and manufacturers that will be joining Rob's Hydraulics at this year's show include Kubota, Gregory Poole Equipment Company, Case IH, New Holland, CCS Equipment Sales, Company Wrench Ltd., Construction Implements Depot, Dieci-America, FAE USA, Fecon Inc. and Sound Heavy Equipment. This year's Southern Farm Show will be held Jan. 31 through Feb. 2. Admission and parking are free.